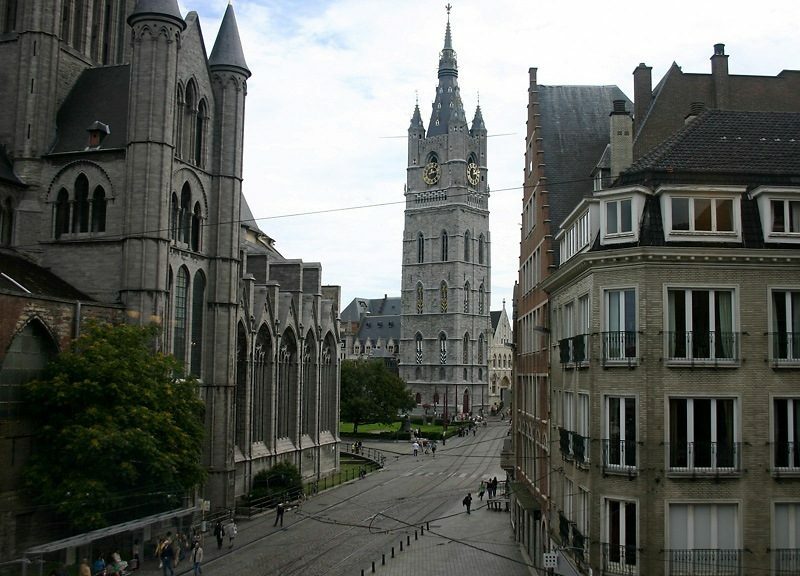 As far as we see, there are English Bookstores in Gent: One is called Audiovox in Sint-Pietersnieuwstraat 15, phone 09 224 24 88 and The English Book Shop in Ajuinlei 15. And there is Fnac, Veldstraat 88, and the Standaard Boekhandel Kouter, Kouter 31. Alternatively you could order English books online, with free delivery to Gent.